A2LA provides confidence in the competence of medical marijuana testing and inspection organizations through the implementation of accreditation to international standards, ISO/IEC 17025 and ISO/IEC 17020. A2LA, an internationally-recognized leader in offering world-class accreditation services for plant, nutritional and dietary supplement, tobacco and pharmaceutical testing laboratories, has been offering such services for over 35 years, significantly longer than any domestic competitors. The quality, skill, expertise and familiarity of our assessors with these types of testing, matrices and analytes are second to none. This caliber of experience makes us uniquely qualified to assess and accredit medical marijuana testing laboratories. 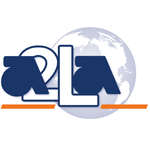 A2LA assessments and accreditation provide critical assurance to governments, commercial customers and the public that the testing performed in A2LA-accredited laboratories has been held to the highest standards. 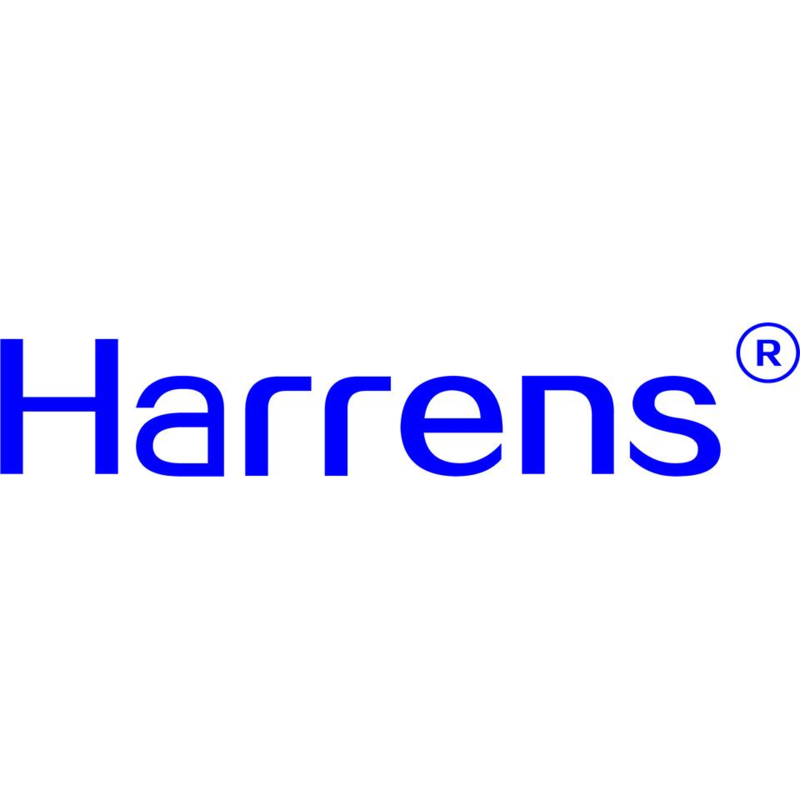 Harrens Lab provides reliable testing results, faster than our competitors, while following ISO standards. We are conveniently located in Hayward, CA. Currently servicing cannabis testing needs throughout California. We are using state of the art technologies such as FTIR, GC/LC/MS instruments. 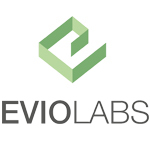 EVIO Labs provides full compliance analytical testing for the Medical Marijuana and Recreational Cannabis industry, serving the Oregon Market. Our locations include Bend, Medford, Eugene and Portland.